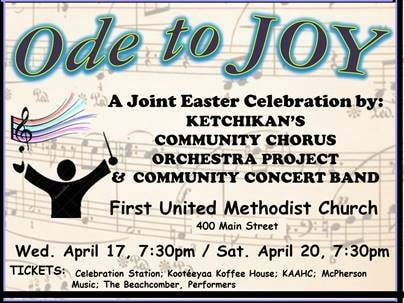 Ketchikan Community Concert Chorus and The Ketchikan Orchestra Project combined concert! 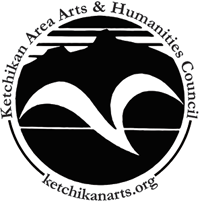 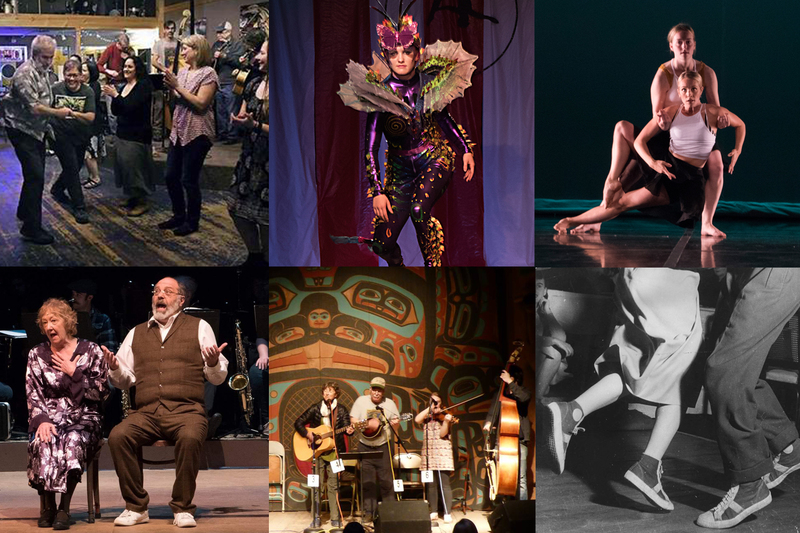 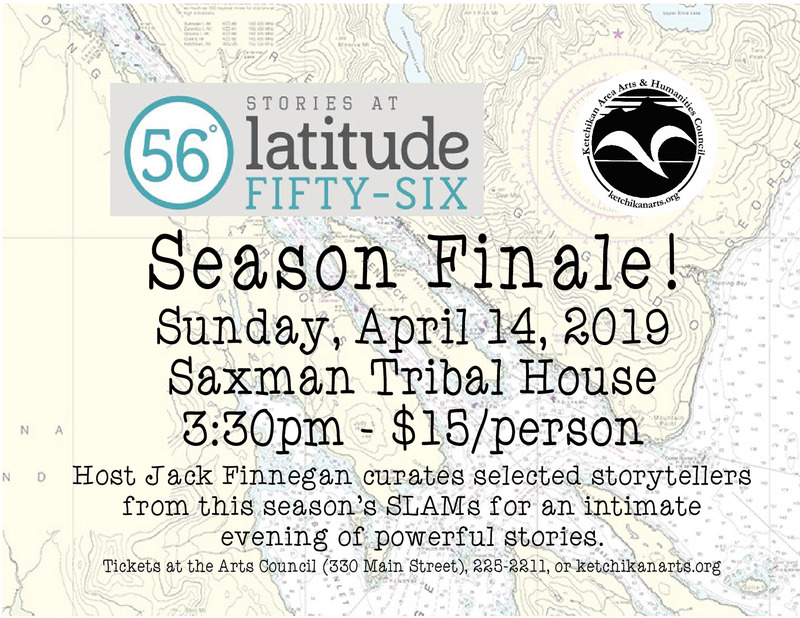 A combined concert with the Ketchikan Community Concert Chorus (KCCC), The Ketchikan Orchestra Project (TKOP), and an ensemble from the Ketchikan Community Concert Band (KCCB). 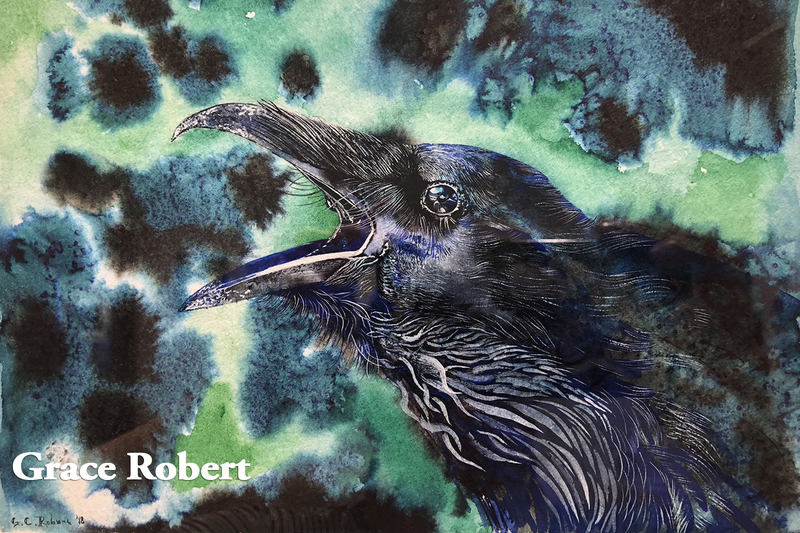 7 Artists - 7 Locations - 7 Weeks Pop-up Gallery!